There is absolutely no place like home. There is no place you're more comfortable and more yourself. 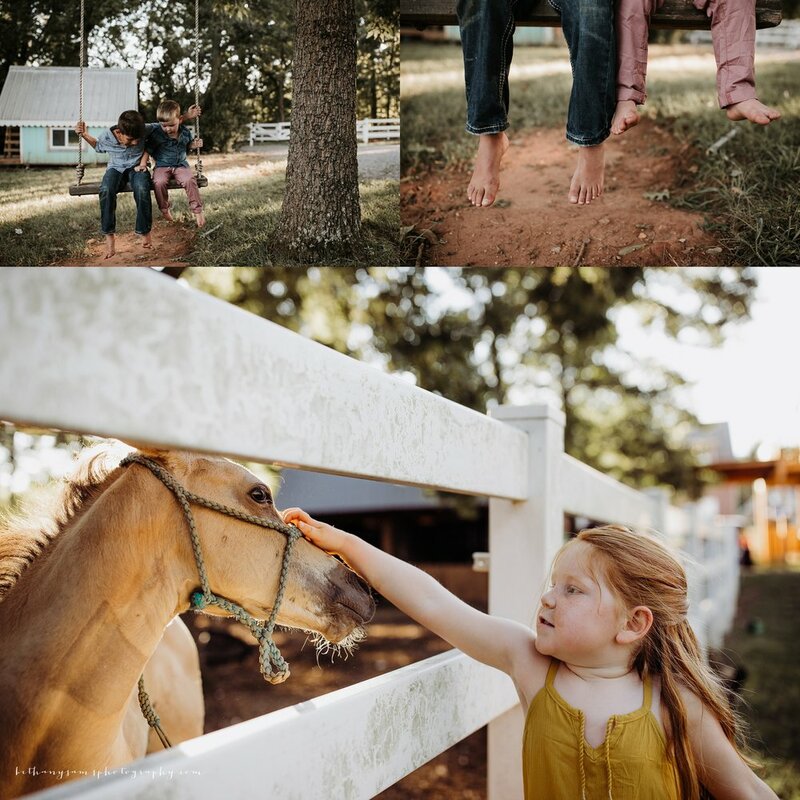 I love to photograph clients at home and I loved hanging with this sweet family on a balmy East Tennessee summer night and getting to freeze a little slice of their special place for them. They instantly made me feel comfortable and at home. My favorite kind of people. <3 Enjoy. 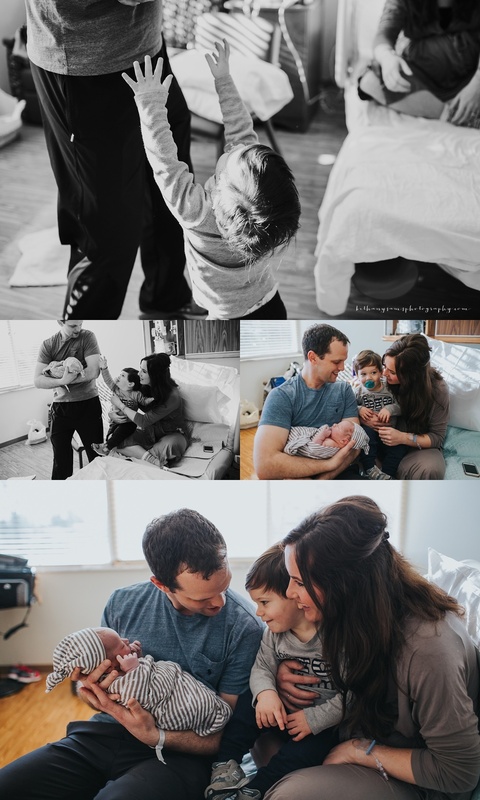 I am so excited to announce that on Saturday February 27, I am offering a very special mini session event for mamas and their children. This event will be held at The Hive near downtown Knoxville. 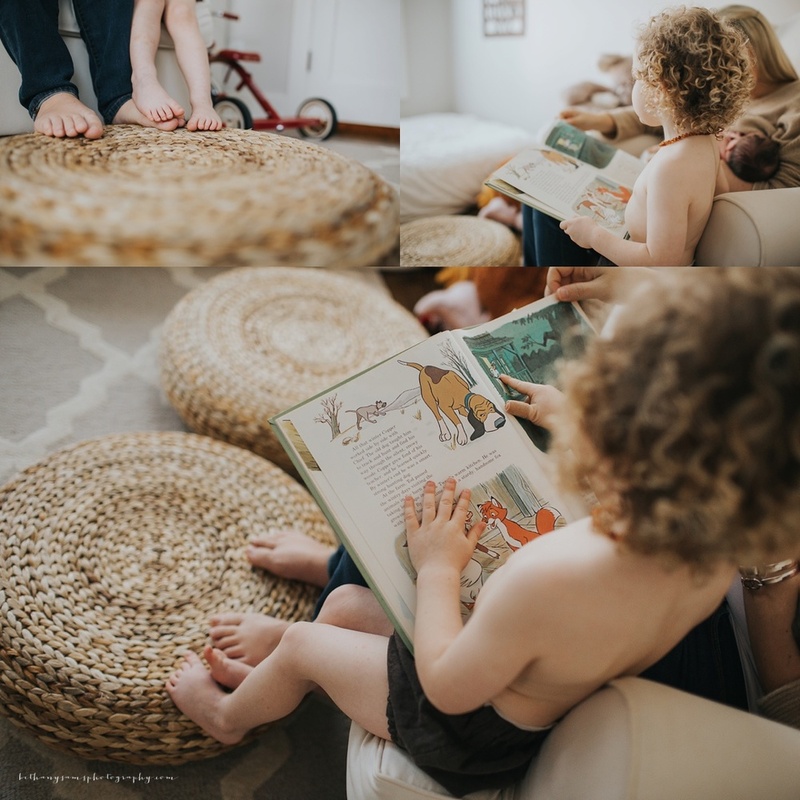 The Hive is a beautiful indoor urban location that offers floods of natural light and a variety of cozy places for us to shoot you and your little ones cuddled up together. 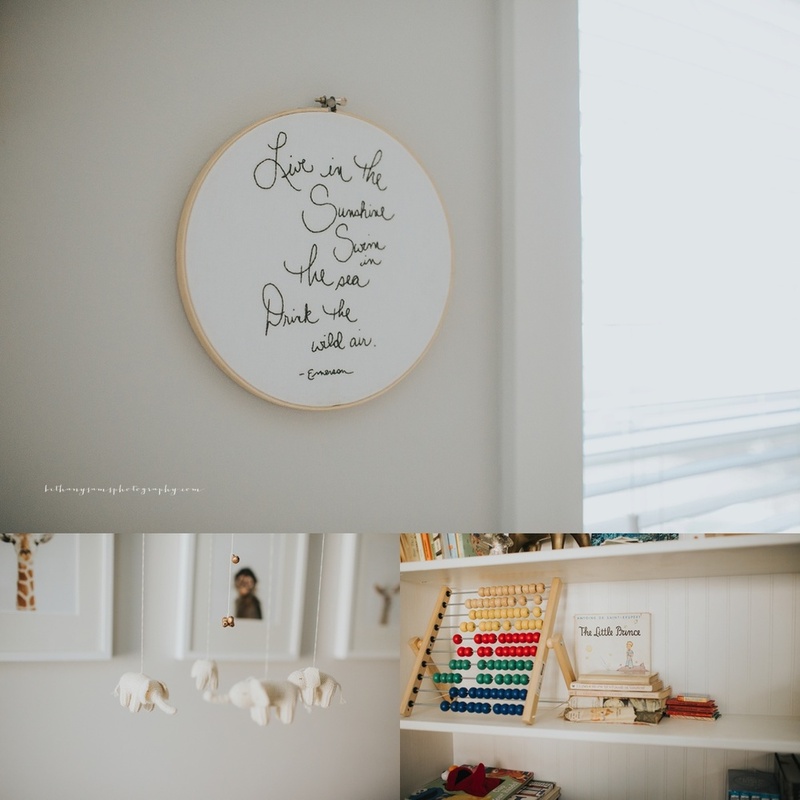 Seriously, it is so gorgeous in there and I am beyond excited to take my clients there! I know that as a mother I am pretty much always the one taking our family photos and it’s difficult and rare for me to be in the frame with my children. 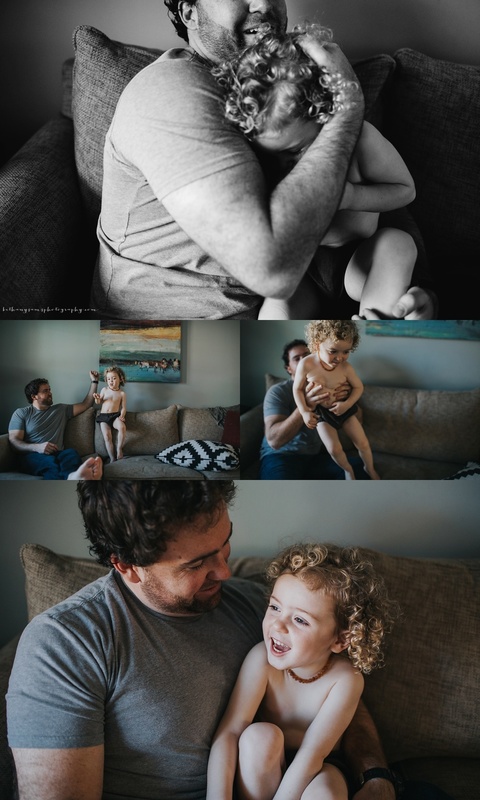 So, that’s why I wanted to take a day out to focus on you mamas and the connections you share with your most precious treasures. Nicole Wise Styling will also be on location offering hair and makeup services for $40. Please contact her at nicolemwise@me.com to book your appointment. Nicole will also be offering mini wardrobe styling packages for $50. Please contact her for more details. The Details.... Sessions are $250+tax and payment is due in full to reserve your spot and is non-refundable. 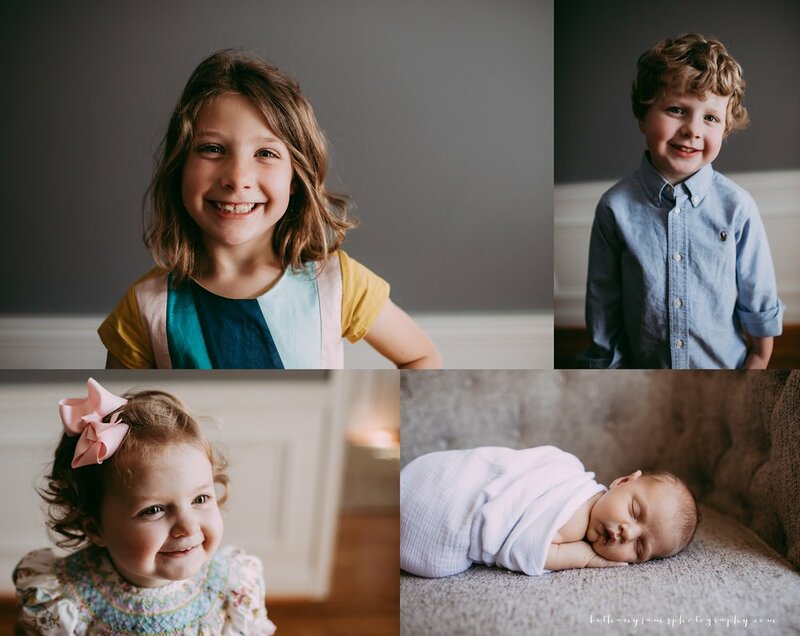 Sessions will last 25 minutes and will include 15 full resolution digital files delivered via download as well as an online gallery for professional print and product ordering. 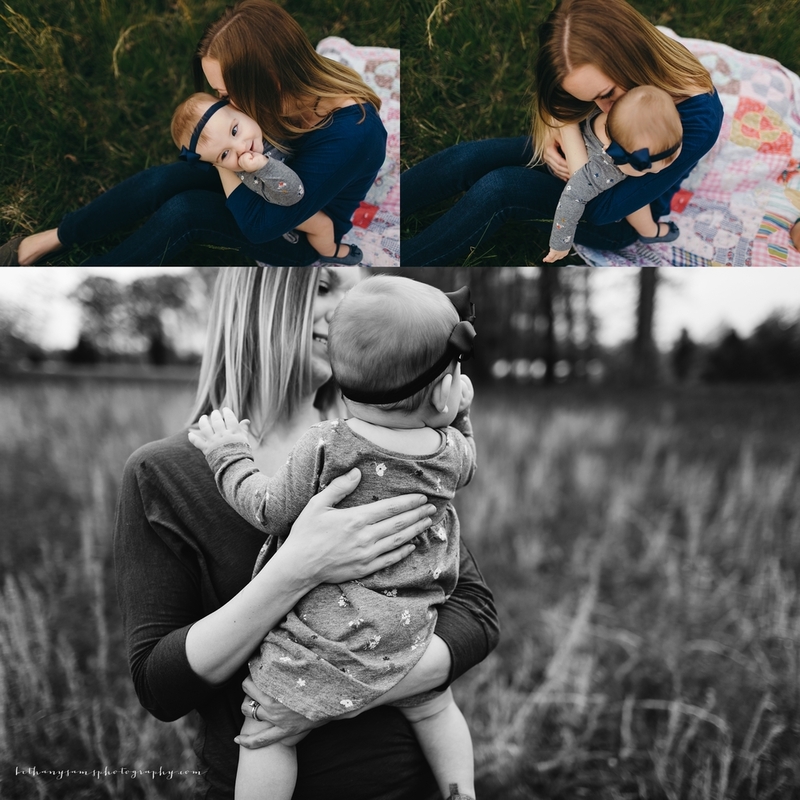 These sessions are suitable for all ages (including adults with your mothers, or expecting mothers) but are limited to one family per session with a maximum of 5 people. 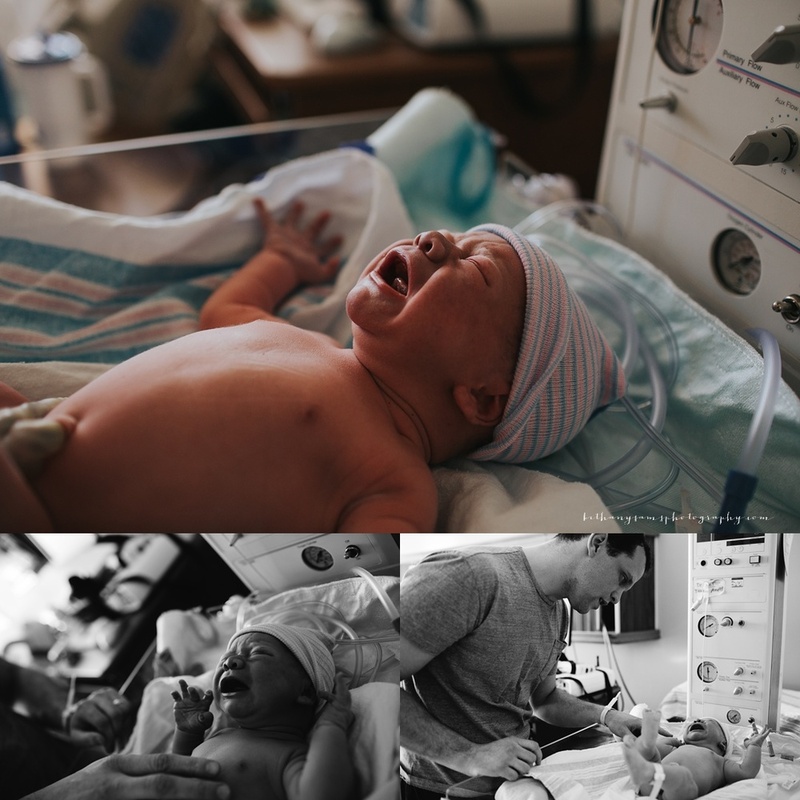 Please email me at bethanysamsphotography@gmail.com to reserve your spot! 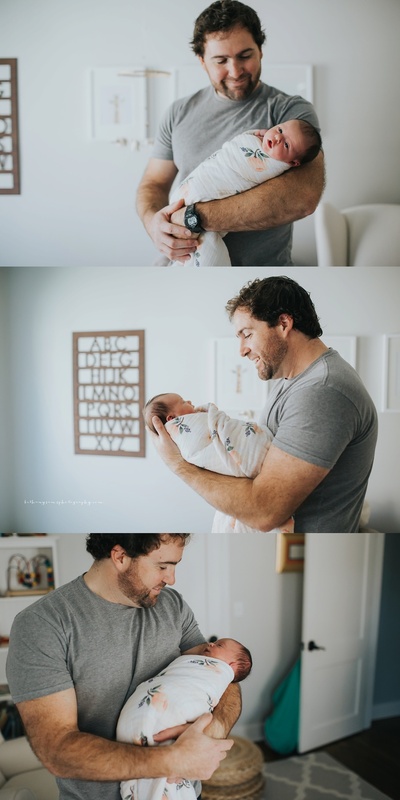 Before I share this beautiful newborn session with you today, I want to share my thoughts on why I love this session so much. 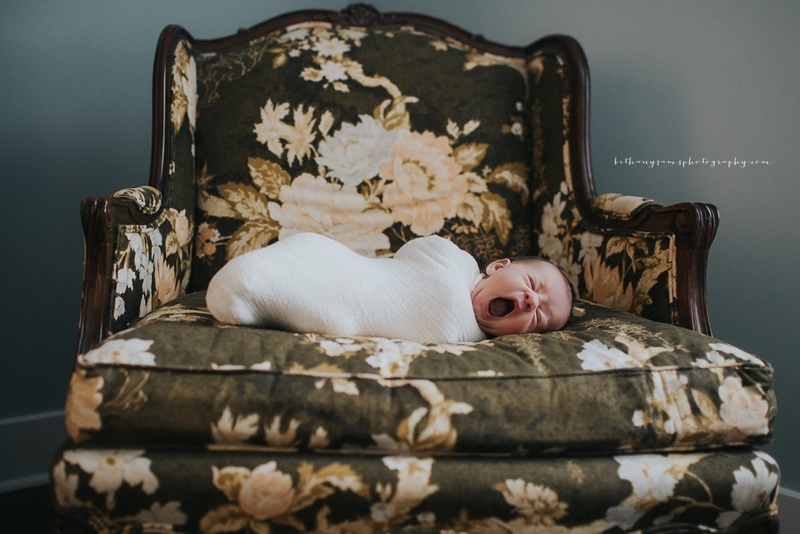 I have ALWAYS been drawn to lifestyle newborn photography. 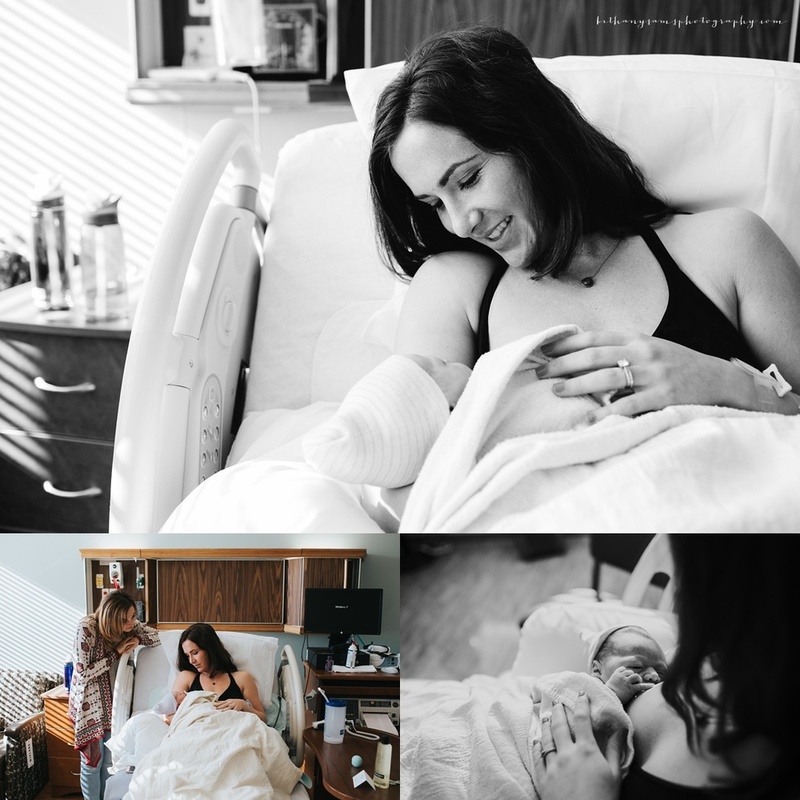 Even from the very beginning of my business, it's really what I wanted for my newborn work. If you aren't sure what that is, to me, lifestyle is the art of capturing more honest, natural, emotive images. For the most part, that's always what I've done. 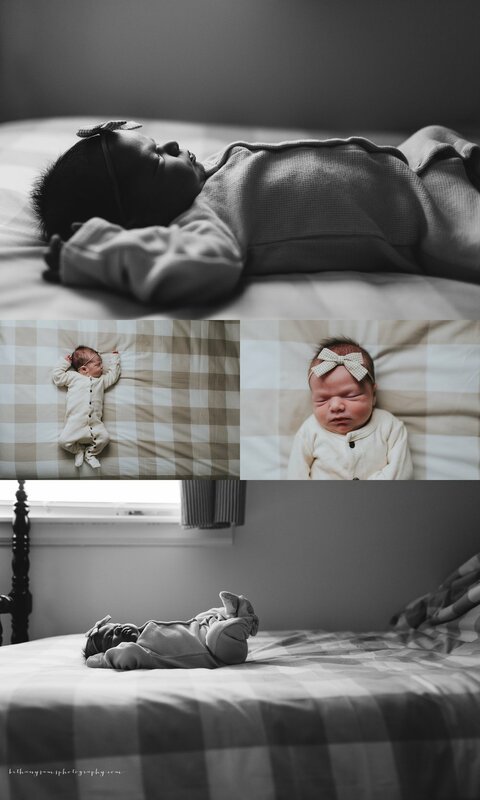 And those are always the newborn sessions I love the most. Don't get me wrong. 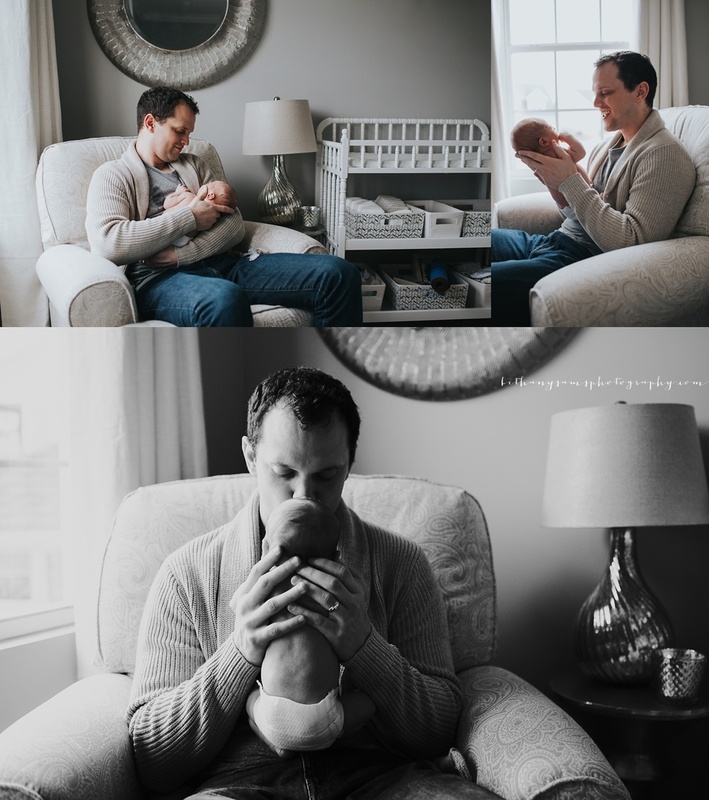 I have so much respect for newborn photographers that can pose a baby with props in all sorts of positions. It takes mad skills! But more and more, I just know that's not me. This is me. This session right here. Just hanging out with this family for a few hours. Watching them interact and capturing all those sweet details. These are the sessions that make me excited. 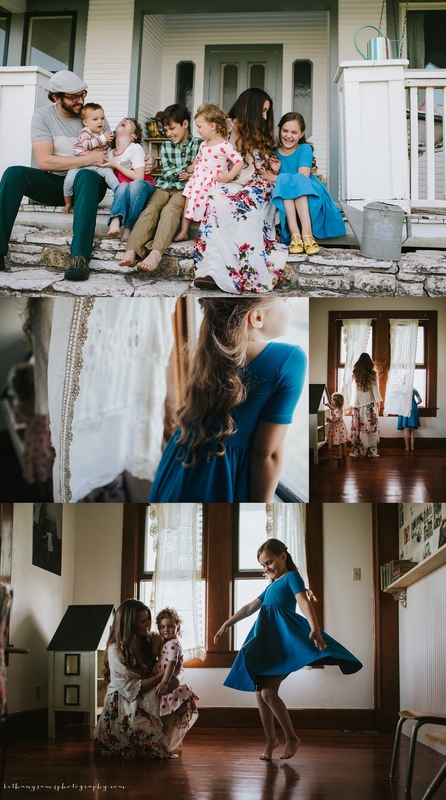 It's exactly the way I want to capture families. 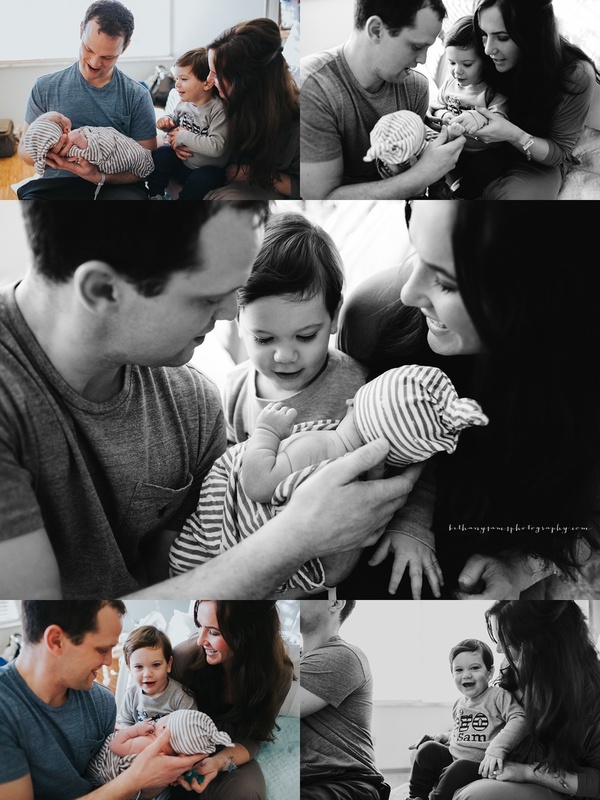 This family is so incredibly special to me because they were sweet enough to take a chance on me in the very beginning. Before I even officially had a business, they were one of my first portfolio building clients. 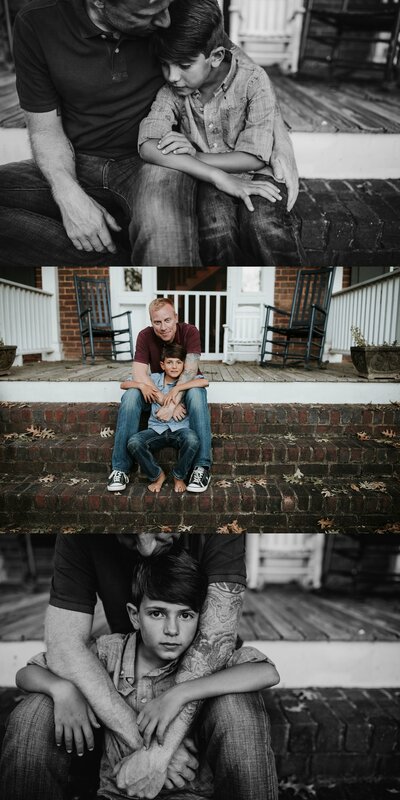 I am so thankful for them for trusting me again to capture their family during such a special time in their lives. I can honestly say, I always have the very best time hanging out with them. 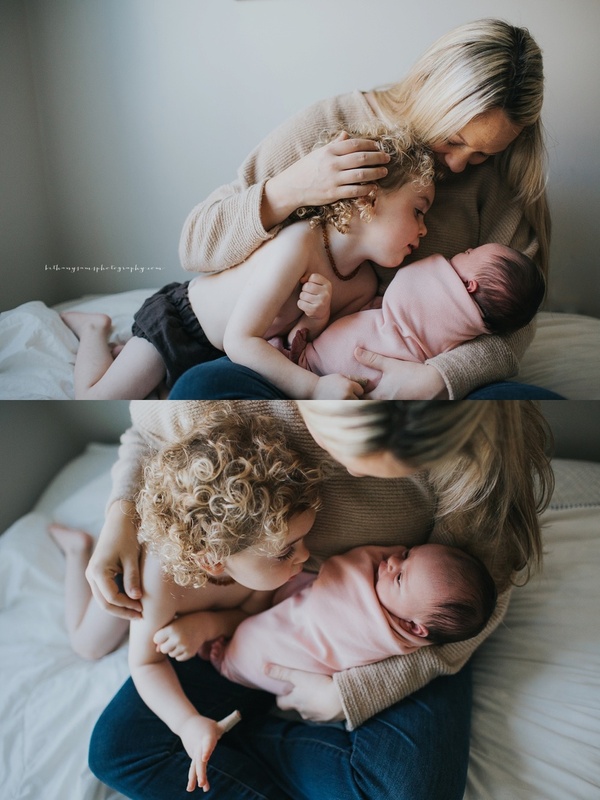 These two little ones are very blessed to be in such a sweet and loving family. 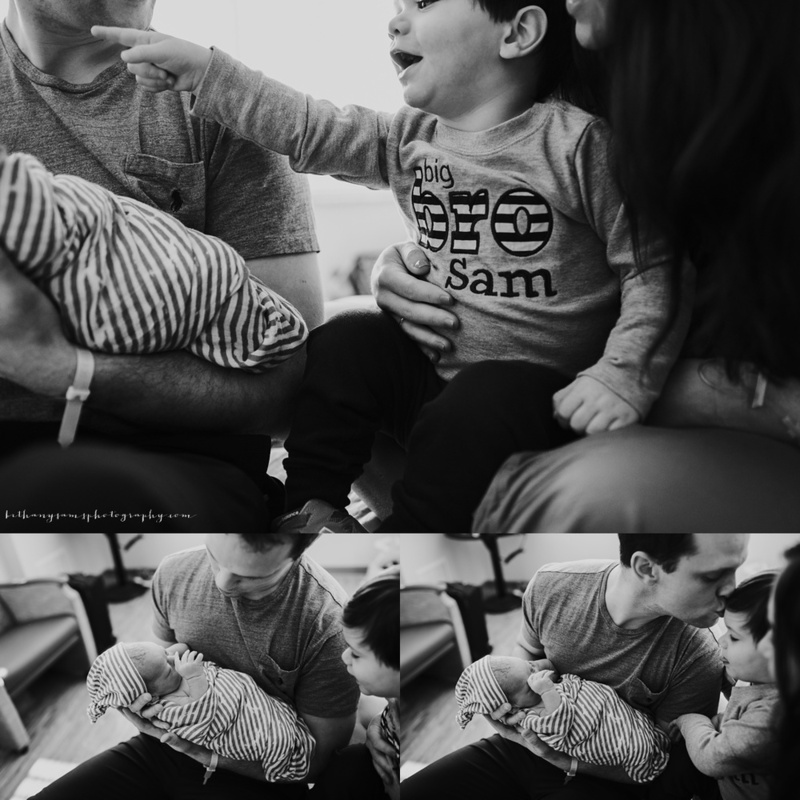 Congrats Levenson family! 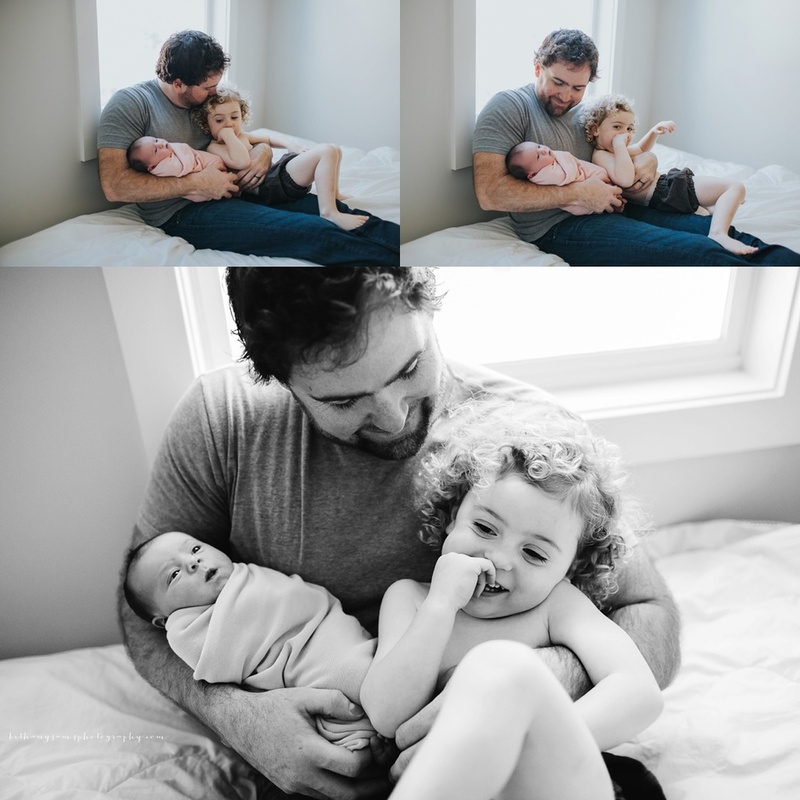 I was so excited to photograph this sweet family again. I photographed them about 2 years ago and absolutely loved meeting them and spending time with them. 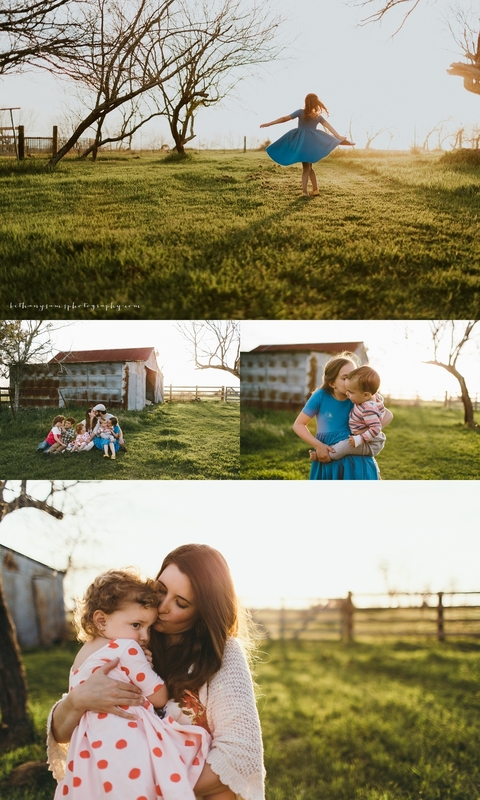 I knew I was going to love this session because when mom contacted me she wanted me to get some outdoor family photos and to get some of them in their home just documenting their everyday. Which is one of my favorite things to do! 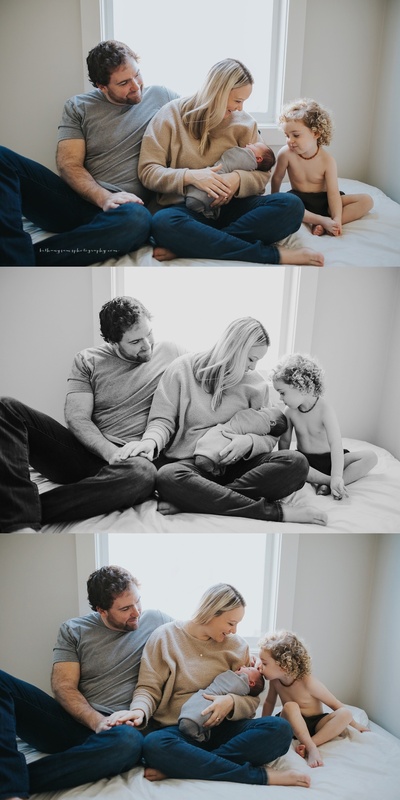 Enjoy this sweet session of this beautiful family.